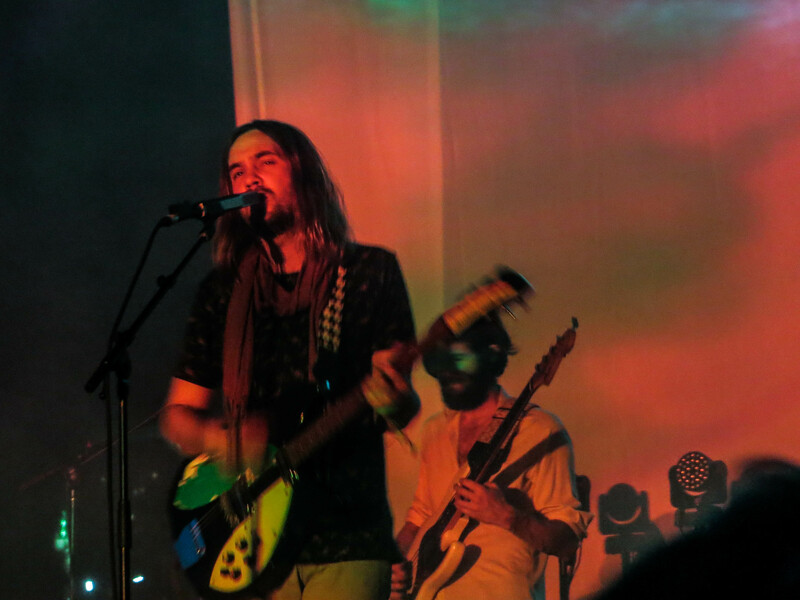 It’s been a while since Tame Impala graced Chicago with their presence. 1.5 years to be exact. I remember it very vividly because it was a devastating experience for me. I had tickets to see them and realized 2 weeks prior to the show that I had a mandatory work event that night…in the suburbs. If I recall correctly, there was a lot of yelling, malicious looks, and maybe even a tear or fifty. Luckily, Tame Impala recorded their album, Live Versions, at that show so I can at least feel like I was there in spirit. I love this band. I’ve seen them 5 times—the first being when they opened for MGMT in the very same Riviera Theatre, and the most recent being this past Sunday at Shaky Knees. I knew Tame Impala had something special from the very first moment I heard them. Since 2010, I have seen them evolve into a psychedelic rock powerhouse who continuously alters and rearranges their music during their live shows to keep each experience unique and memorable for fans. For such an incredibly modest person, Kevin Parker has got to be one of the most talented, brilliant musicians of our time. Accompanied by his equally as accomplished Aussie pals, Tame Impala creates a sound full enough to rattle your core. To those of you who haven’t experienced them live, hold on to your pants and enjoy the feeling of your mind being blown! 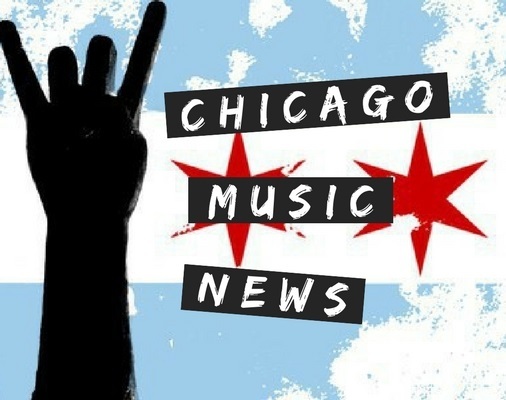 Check out some of Tame Impala’s new songs from their upcoming album, Currents, below. Preorder your digital or vinyl copies here! !